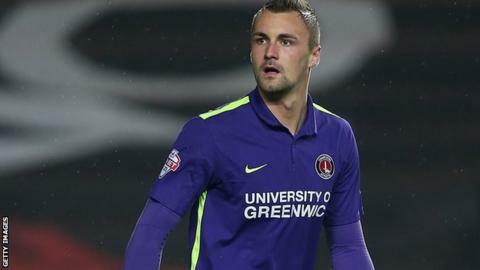 Charlton defender Patrick Bauer has had surgery on the groin problem that has kept him out for the past month. The German, 23, has been sidelined since suffering the injury - which also affects his abdominal muscles - during the Addicks' 4-0 defeat at Burnley. He underwent an operation after being assessed by a specialist in Munich. It is not clear when Bauer, who joined Charlton from Portuguese side Maritimo during the summer, is likely to be able to return to action. He has made 21 appearances for the Championship club this season, scoring one goal.